If your questions is not below please get in touch for more information. Yes, we take our customers security very seriously. And we use a secure payment provider (braintree) to manage transactions; this means that we do not have direct access to your card details. Braintree is fully pci compliant. We also have a similar level of security with regards to your personal information as it’s secured and stored on pci compliant servers on google’s cloud platform. 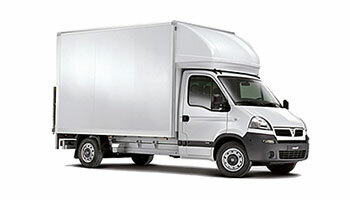 Yes, all our drivers are fully insured with goods in transit insurance. I’m facing technical issues, what should I do? My item is not addressed; will your courier accept this? Yes, but it is always in your best interest to label items as a precaution as sometimes driver can be carrying items from other customers. My item is not packaged, will your courier accept it? Yes, but it is always in your best interest to package items as a precaution as sometimes driver can be carrying items from other customers. It is sometimes very difficult to determine at what point the item was damaged. We ask our couriers to be vigilant, so if they suspect an item could be damaged before they pick it up we ask them to report it. If an item is fragile it’s important to mark this so we can treat as such. Should you believe one of the couriers is at fault please contact us as we treat each case individually and are happy to mediate. My package was lost in transit? We will contact the driver and claim through their insurance to reimburse you. Vanr says my job is complete, but I can’t find my parcel. What should I do? 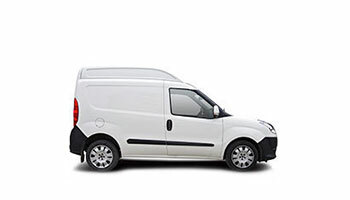 All our couriers are required to provide delivery information upon completion of each and every job delivered. Please contact us and we will look into the issue. What are Vanr’s working hours? The vanr app operates 24 hours a day, 7 days a week. We operate all over England, Scotland and Wales. When do I receive my receipt? Once the booking is completed you will automatically receive a receipt via email but please check your ‘junk’ mail as well. When defining your consignment size and weight, please consider the total volume of all your items as just one item. For example: two phones could be classified as a ‘small parcel’ and weigh ‘1kg’. It’s also worth leaving a short description about your consignment (e.g. ‘two phones’). The courier will be able to see your notes before accepting your job and have a better idea of whether they are suitable for the job, thus reducing the risk of overload. Otherwise you may require a specialist fine art courier service. 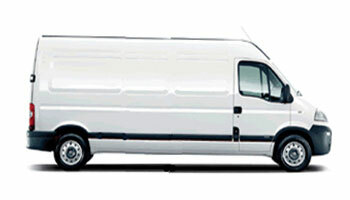 Below are the typical dimensions for each van, which will allow you to select the appropriate van for your item/s. Why do you need the recipient’s contact information? Tap the map on the booking screen and the yellow arrow is the driver on the map. This could happen to many reasons: the courier is stationary waiting for more jobs, their battery has died or the GPS signal is poor in that area. 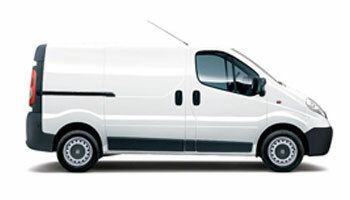 Email us: info@vanr.co.uk and a member of our team will assist you. Please contact us via email: info@vanr.co.uk with your friend’s emails address and we will apply a £10 discount to your next booking when your friend makes their first booking.